Incremental Encoder - Paw Taw John Services, Inc. Incremental Encoders, and, in particular, incremental optical encoders, are the most popular choice of sensors in applications where mechanical motion must be processed into digital information. Compared with alternate technologies (such as resolvers, tachometers, etc. ), optical encoders represent the best combination of accuracy, resolution, reliability, ruggedness, ease of use, value and variety of solutions in the industry. For these reasons, optical encoders are the overwhelming choice where speed, rate, velocity, distance, position, or direction must be accurately and economically measured. Resolutions up to 30,000 counts per revolution (CPR) and operating temperatures up to 120° C (248° F) are just some of features. 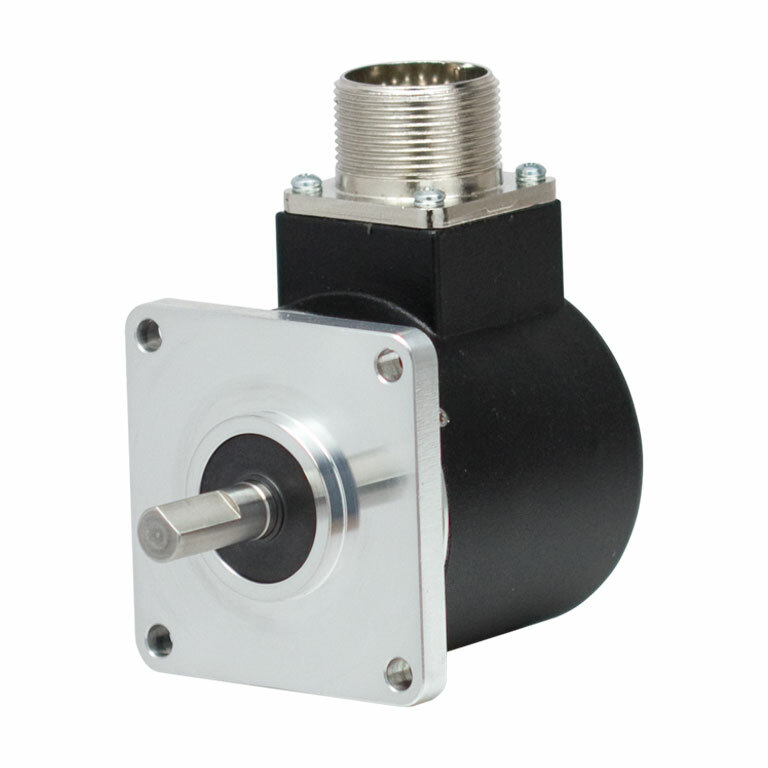 Incremental encoders are broken into three model groups: OEM Models, Shaft Models, and Bore Models. Each model group has unique physical styles which include many mounting options, case styles, and useful features.